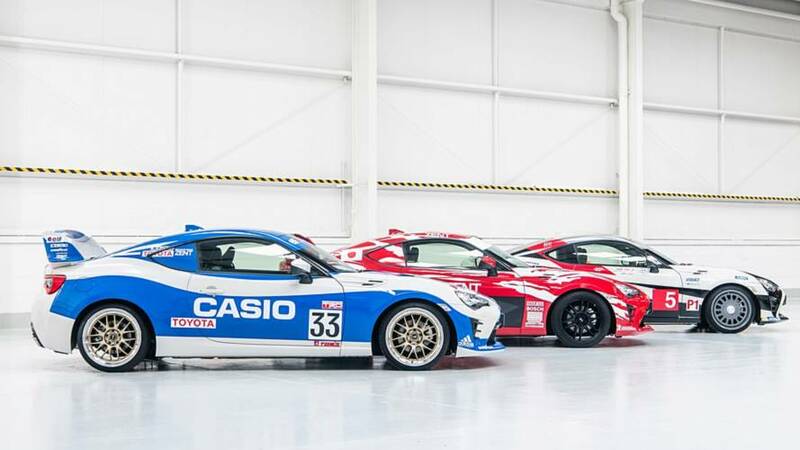 Three 86 models, revealed on 08.06 for the 86th edition of Le Mans. 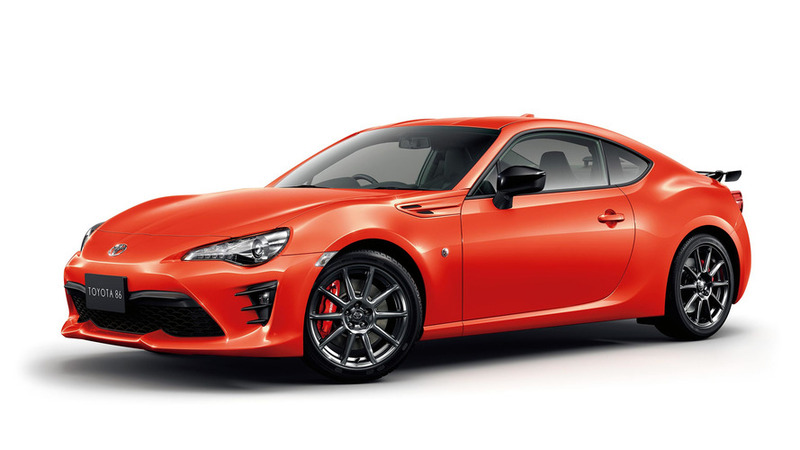 Yet another special edition that doesn't live up to its status. 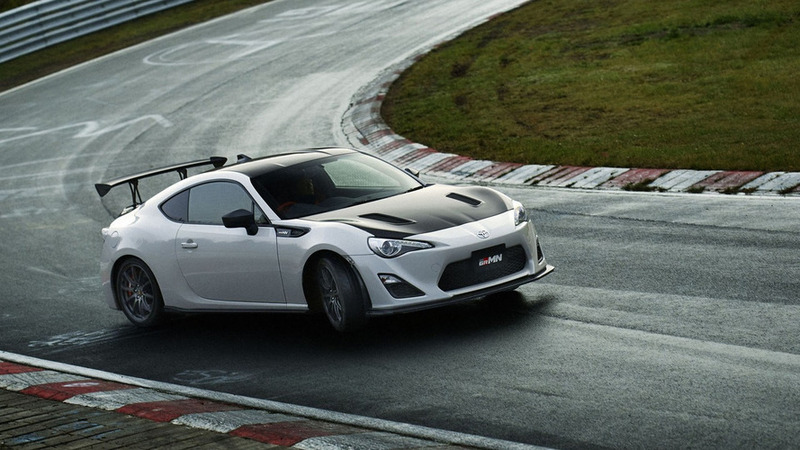 The name might not lure you in, but the extra goodies do make it more appealing. 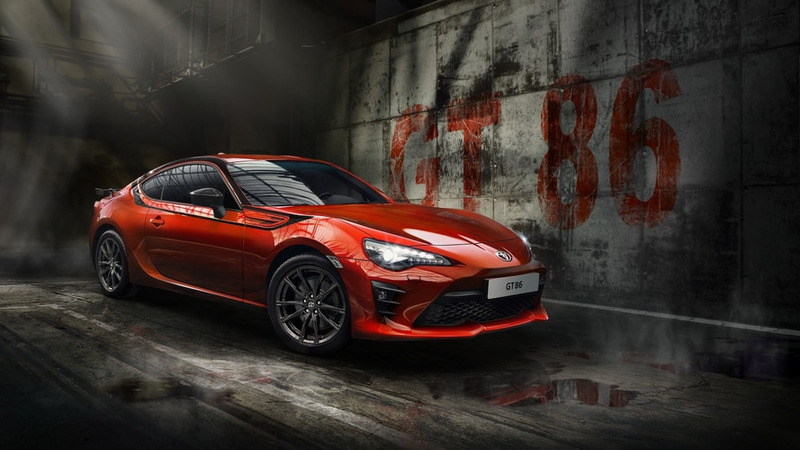 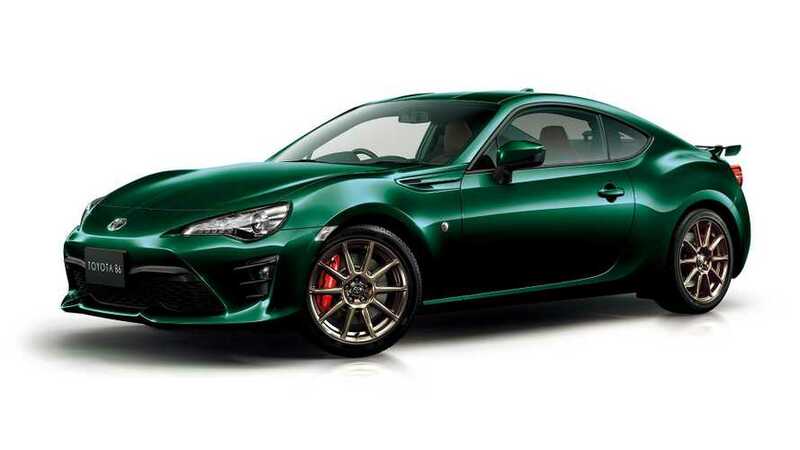 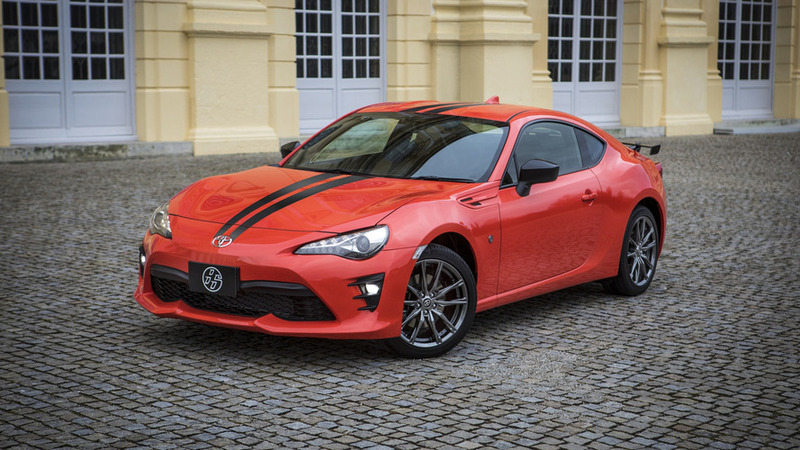 Toyota has announced plans to offer a limited-run 86 GRMN special edition that comes with numerous improvements.